If you get bored of potatoes in winter, rutabaga is a great alternative. It makes a puree very similar in consistency, although the rutabaga version is lighter due to its lower starch content. I like to add a small garlic clove to the rutabaga while cooking it over low heat, which adds a nice flavor while not overwhelming the rutabaga’s taste. Rutabaga and especially its cooking liquid always remind me of peanuts. It has the sweetness of the peanuts too, which needs some balance that can be adjusted by a fruit vinegar of your choice. This entry was posted in Fish, Main Course and tagged autumn, brussels sprouts, carrot, fall, fish, main course, rutabaga, trout, turnip on November 28, 2011 by Robert. 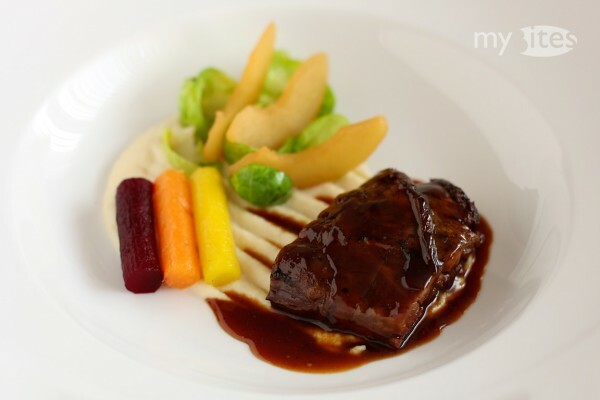 Winter is the season of braised meat. The secret of braising is pretty simple: use the cheap cuts with a lot of connective tissue and do not trim anything off of them. So ask your butcher please not to trim off anything at all. 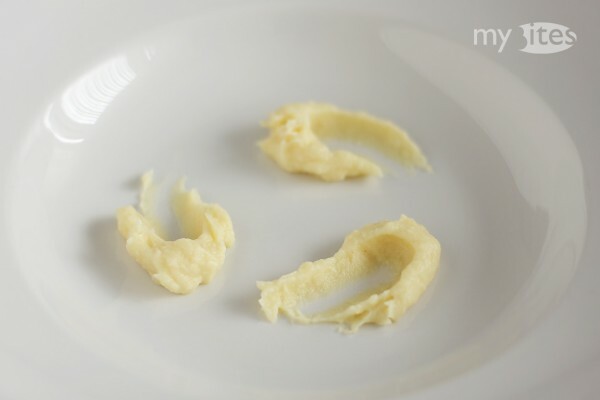 You can still cut it off on your plate, but if you braise meat long enough, the connective tissue will just disappear. Meat cooks a lot faster than the connective tissues, but if you braise your meat at low temperature for a long long time, the connective tissues are going to melt into the meat and turn the meat moist and soft. That is also the secret of all braised dishes and why they need so much time. I like to prepare them overnight in the oven. This way I don’t have to worry about any burnt parts and if I wake up during the night, I turn the meat around and go back to sleep. And I wake up in the morning with a wonderful scent of braised meat all over my flat. This entry was posted in Lamb, Main Course and tagged beets, braised, brussels sprouts, carrot, knuckle, lamb, main course, meat, nashi pear, parsley root, pumpkin, quince, sauce, squash on November 24, 2011 by Robert. 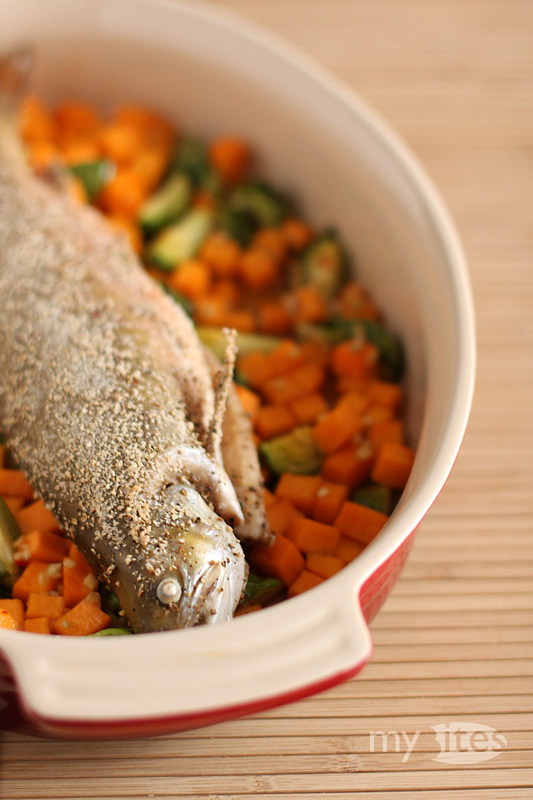 Oven baked whole trout or char is one of my favorite dinners. 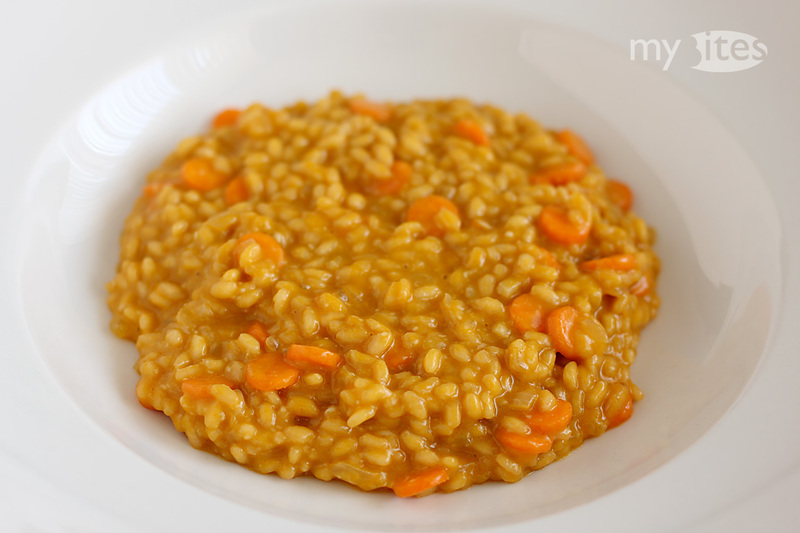 It is simple, fast, delicious and infinitely versatile. Usually, the fish can bought already cleaned and it doesn’t have to filleted. It can be stuffed and flavored with almost any kind of herb, spices or citrus fruits. Also the vegetables can be adjusted according to what you have at home and what vegetables are currently in season. For example, during autumn I prefer to use various mushrooms or fennel and apples. In winter, broccoli with white wine and garlic is great, and also this current combination of butternut squash and Brussels sprouts. 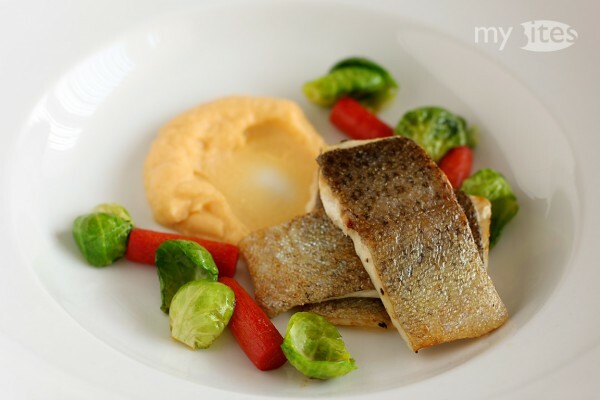 This entry was posted in Fish, Main Course and tagged autumn, brussels sprouts, butternut squash, char, fall, fish, main course, pumpkin, salvelinus, squash, trout on November 22, 2011 by Robert. I wondered why red or white wine is usually added to reduced sauces. Usually the wine is allowed to cook off completely, so in most cases – as long as you’re not cooking specifically a red wine sauce – wine is not so much added for its taste than rather for its acidic component. Another function of the wine is to scrape off the brown roasted parts from the bottom of the pot, but for this purpose water works perfectly well too. Instead of the wine I had the idea to add some quince as an acidic component. Cooking quince over a long time magically enhances its flavor, so I thought it would work ideally in a sauce too, since the the basic stock had to be cooked for several hours. The quince worked really well in the sauce, so if you have any problems with adding alcohol to a sauce – although the alcohol will cook off completely – during autumn you can add some fresh quince instead. This entry was posted in Appetizer, Poultry and tagged appetizer, autumn, brussels sprouts, butternut, butternut squash, fall, parsnip, pigeon, pigeon breast, poultry, pumpkin, puree, quince, sauce, squash on November 14, 2011 by Robert.